Listen to Steve and Shirley Strawberry’s response BELOW! Strawberry Letter: Should I give up on my best friend? 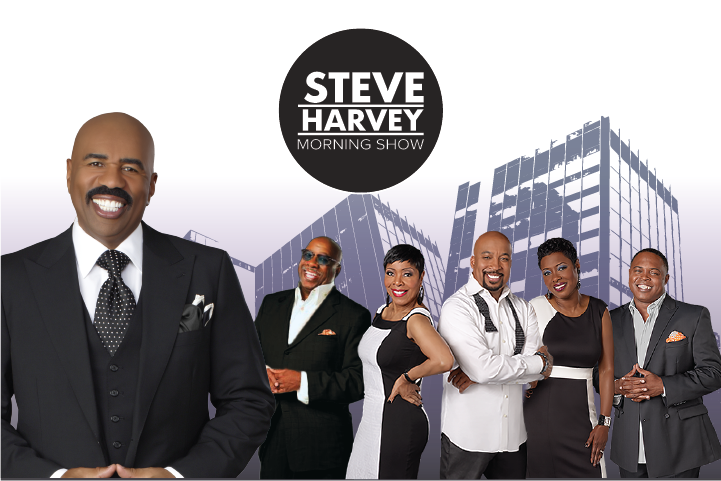 Listen To The Steve Harvey Morning Show Live Right Here!